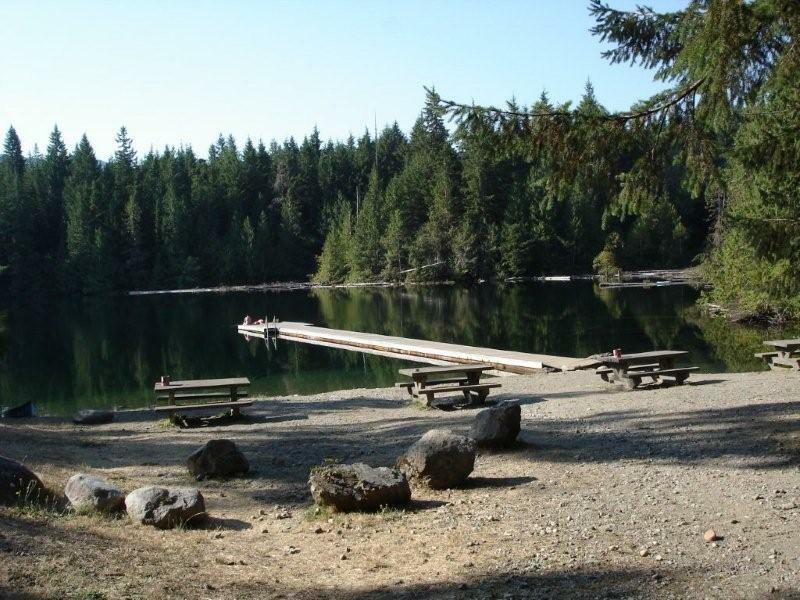 Site Operator:GRAND GETAWAYS PROPERTY MANAGEMENT LTD.
Site Description: A treed site beside a medium sized lake. The day-use area is separated from the main site and there is a smaller separate walk-in area with 4 tent pads. Two floats give access to canoeing opportunities and the beach is a great place to soak up the sun. Fees will be in effect for Easter Long Weekend and from May to October. This is a CASH ONLY site. For reservations, additional information and updates, please visit www.grandgetaways.ca.or call 250-701-1976. Driving Directions: From Port Renfrew, take the Pacific Circle Route north toward Lake Cowichan. At about 16.5 km the road forks, follow the left fork which is the main route for another 500 meters. The site is on the right.